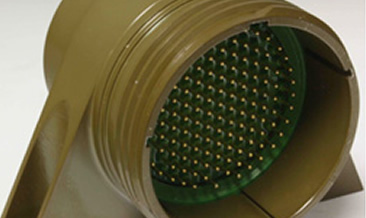 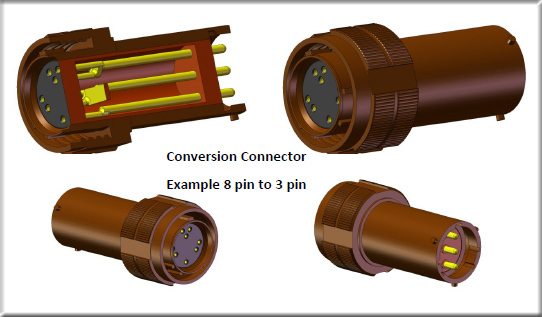 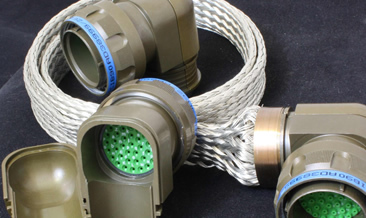 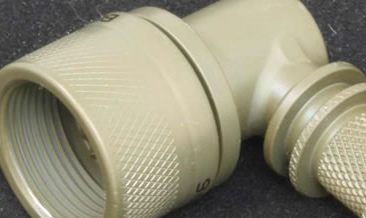 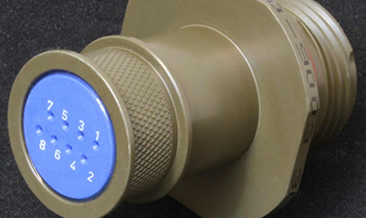 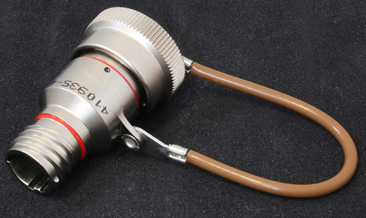 FilConn, Inc. is a manufacturer of custom aerospace and military spec grade specialty connectors. 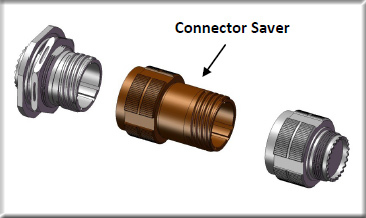 Our primary focus is filter and transient suppression connectors, but we make a wide variety of unique devices that are engineered for specific applications. 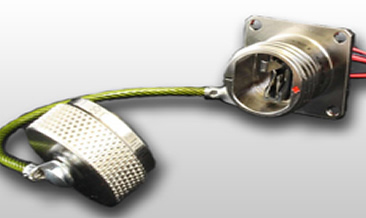 Filconn is coming to a city near you!